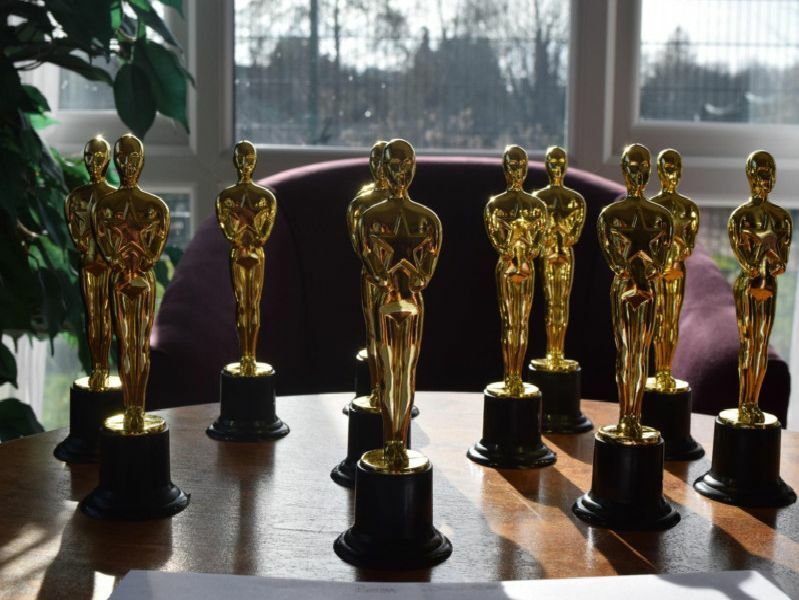 While stars of the silver screen were making their acceptance speeches last month the real stars could be found at a Banbury care home as they brought the Oscars to town. Residents dug out their best dresses and smart suits for the red carpet event as awards such as Best Dressed and Best Dancer were handed out. The event was part of the care homes 'I can't believe it's a care home' initiative and will be repeated next year.